oxygen to function, and when air is filled with pollutants, headaches & nausea are common. lead to increased risks for COPD or pneumonia. at any point in life. These diseases can vary in severity, but will almost always impact the quality of life. 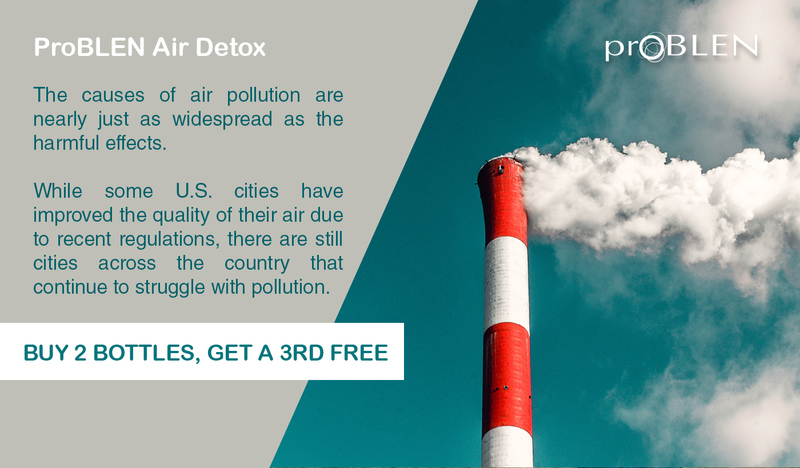 associated with inhaling polluted air. Treated symptoms include poor concentration, headaches, shakes, fatigue, muscle aches, & more. Let ProBLEN help you with getting back to the lifestyle you enjoy.